Unsatisfied with the ancient grimoires, the Magus made his own. Unsatisfied with the ancient demons, the Magus made Beatrysel. She was a creature of love, but there is no love without hate, no light without darkness, no loyalty without betrayal. Johnny Worthen's novel BEATRYSEL is a modern Faust tale set in the American Northwest where the cold winter rain melts the barriers between what is real and what is more real. 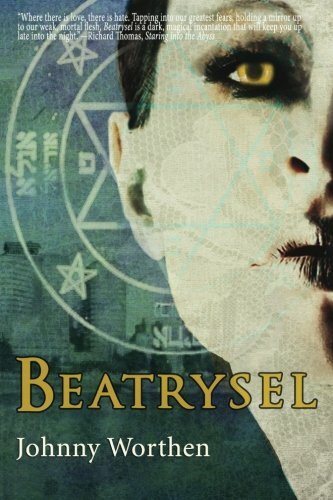 Beatrysel is a terrifying journey through modern metaphysics, High Magic and ancient religions where secret dreams turn to nightmares when Will becomes Form.